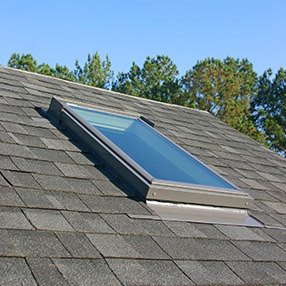 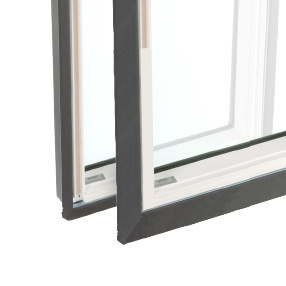 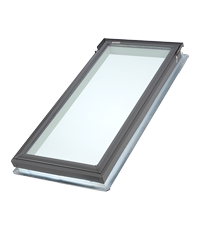 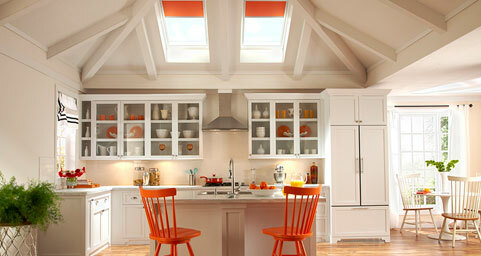 The VELUX FS D26 fixed skylight is our number one best seller every year. 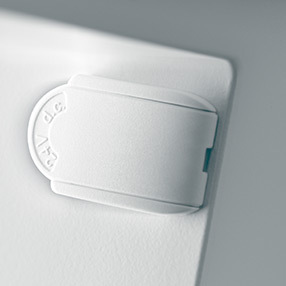 It's great for increasing visual areas in your home or office that are presently dark. 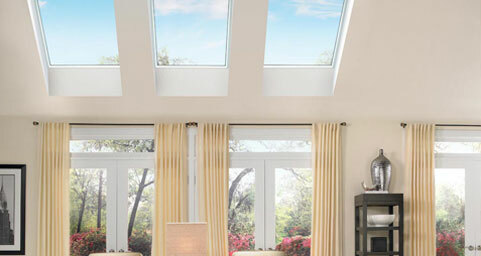 Not just that but it adds a nice view of the sky above!